Las Vegas Lights vs. Seattle Sounders FC 2 - USL Feedback!! Yes!!! This was such a blast! A huge thank you to the ticket donors!! What a treat to get to support our local Vegas team! 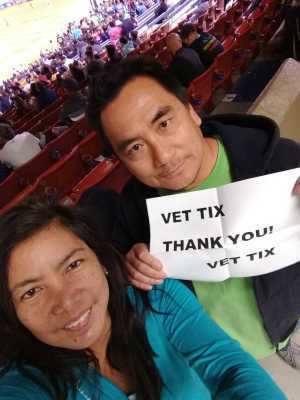 Thank you VetTix. 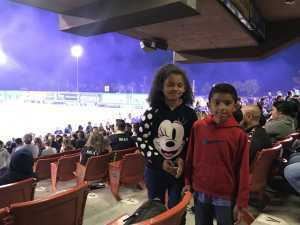 This was my son and his best friend’s first professional soccer match. Great time had by all! 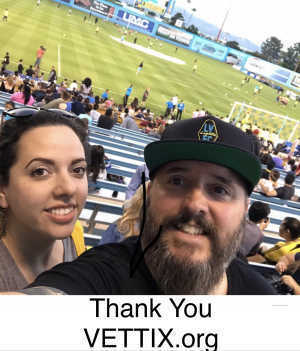 Thank you for letting us enjoy the soccer game!! 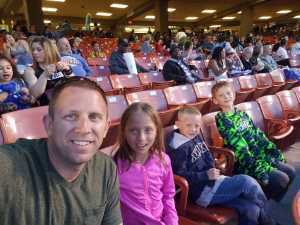 THANK YOU very much for the Las Vegas Lights tickets! As a family of five we cannot normally afford to go to events like this. We only had to purchase one ticket and we all got to attend the awesome soccer game and we had a blast!! We are very grateful for Vet Tix and the donors!! Thank you!! My family and I had a blast! Thank you for allowing us to get out of the house and making memories! Thank you so much for the tickets. 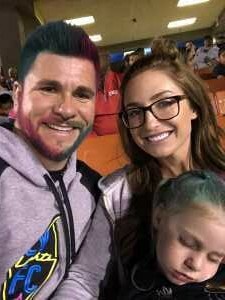 My family and I had so much fun. My kids loved seeing what they should be doing on the pitch. Again, thank you! 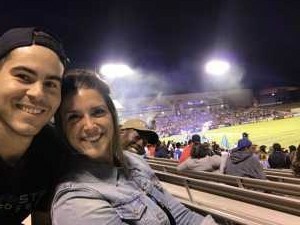 Thank you so much for the tickets to the Las Vegas Lights Futbol game! 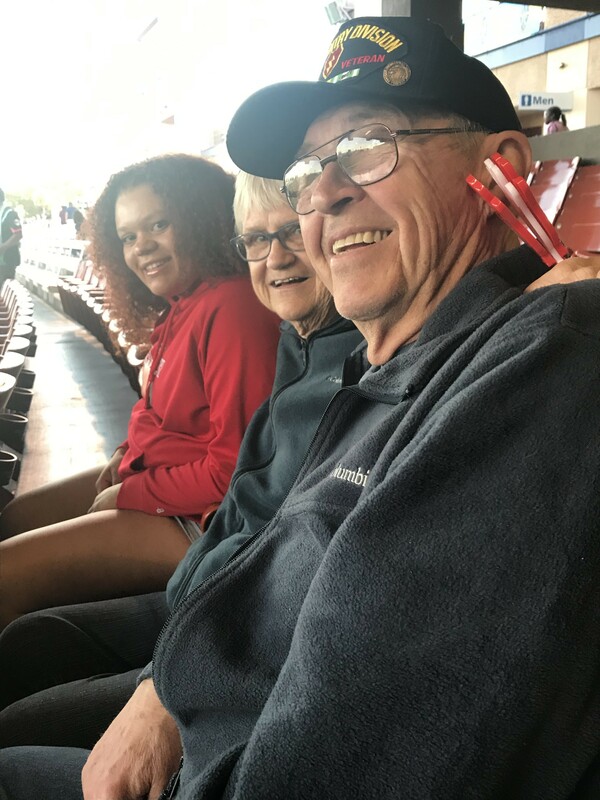 I was able to take my daughter and my parents. My father is a veteran as well, he served in Vietnam and cannot believe how generous the donors are!! 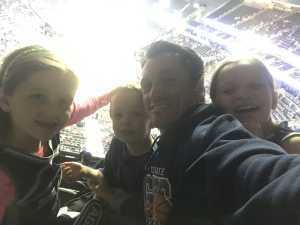 Thank you so very much for this wonderful family night out. My daughters and I sincerely appreciate the donated Lights tickets. 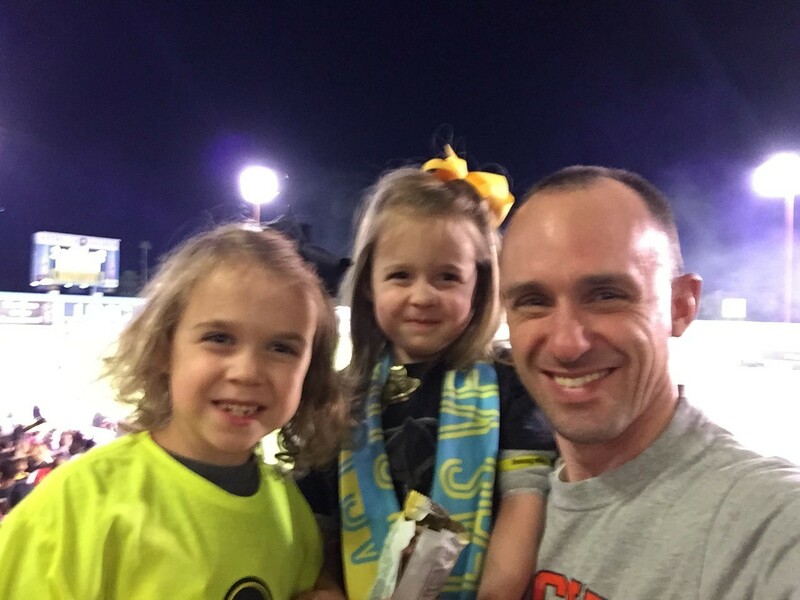 It was a great opportunity to introduce a six and four year old to professional soccer, and they had a blast. Thanks so much, Vettix donors! 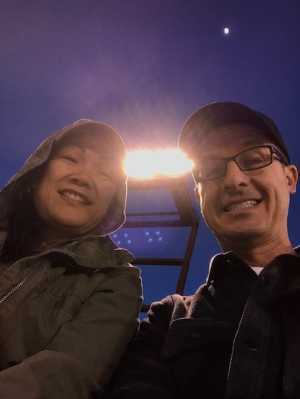 Thank you for the tickets to the Lights game! It was my first Lights game and it was a lot of fun! What a great time! Thanks to the 48 individual donors for donating tickets to the game! 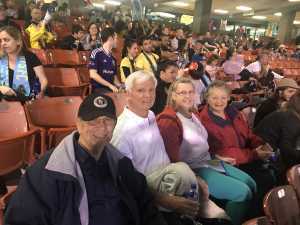 This was my family and I's first experience at a football club game. Truly amazing. 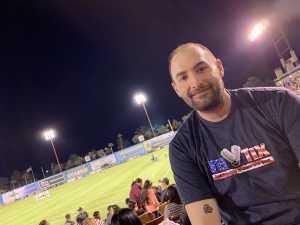 Thank you VetTix and Las Vegas Lights. Truly blessed. thank you for the chance to see our first professional soccer game, it was a wonderful time and we greatly appreciated it! Invited our neighbor who is also a Vet to the Soccer game at Cashman Field in Las Vegas we had a great time and the seats where games and lots of people having Fun. Thank you so much for the memorable night!! 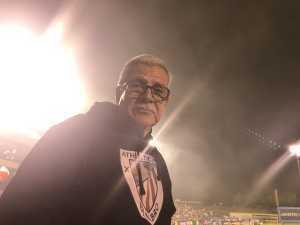 The lights won 5 to 0!! 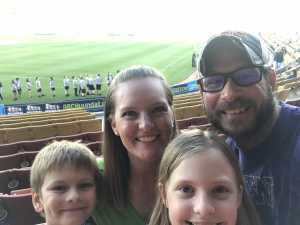 It was my kids and mine first soccer game and it will definitely not be the last! The kids have been screaming "Viva Lights!!" all day! Thank you so much for making this possible for our family!! 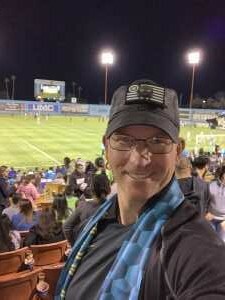 Thank you Vet Tix and all of the donors for the tickets to a great soccer game! My kids and I had a blast! They loved the foam party and llamas! This was a great evening for our family and wouldn’t have been possible without you! Thank you so much for your generosity! Wow what an amazing fun experience! Our family really enjoyed a night out at the Vegas Lights game. Thank you so very much to all those who donated and made this possible. 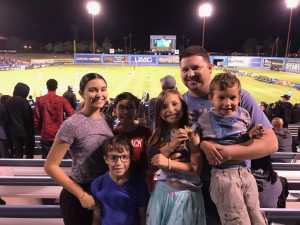 My kids had a blast and we were able to have a good family outing. 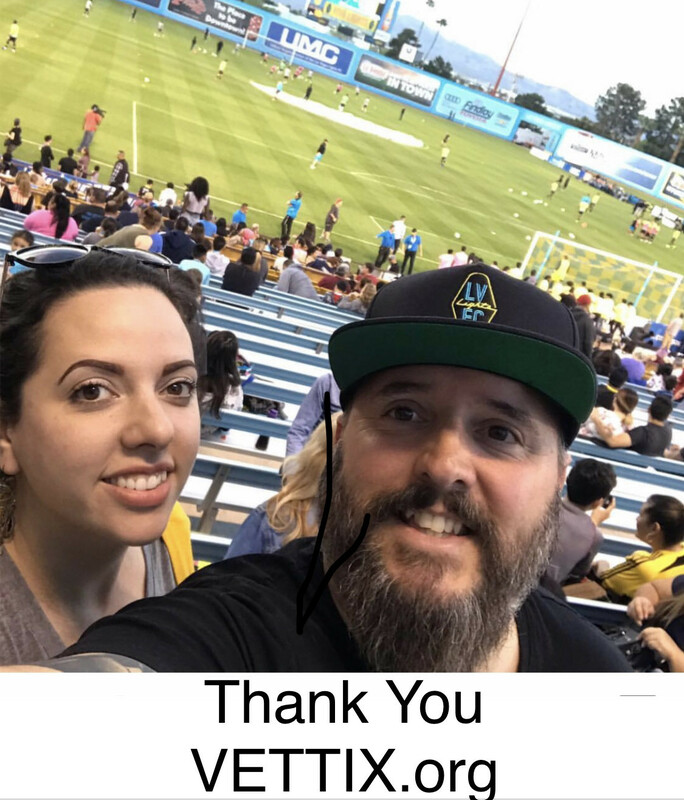 Thank you to all the donors for donating tickets to the soccer game. 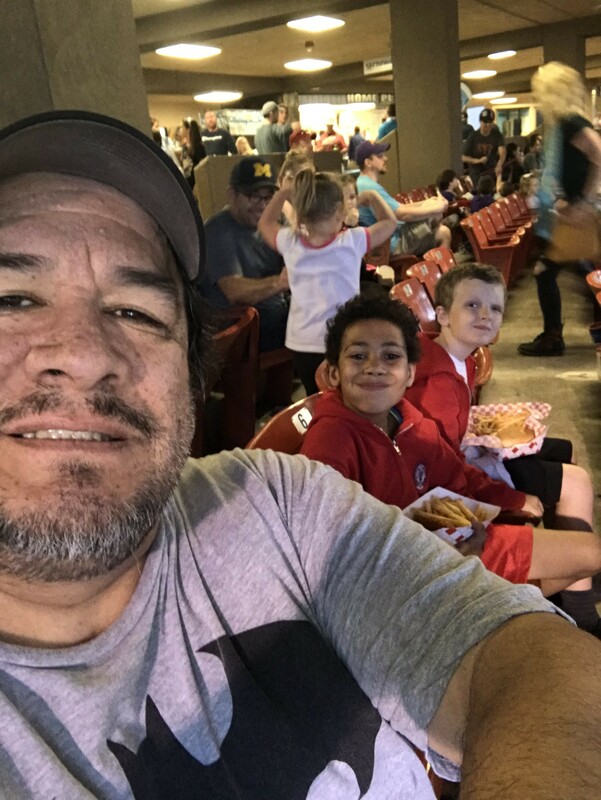 I am a fan of soccer and got to share that joy with my kids made possible by you. We all had a fun time. 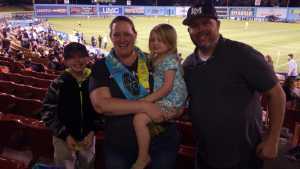 My wife, myself, and two friends had a great time at the game last night! Great seats, and even better experience! 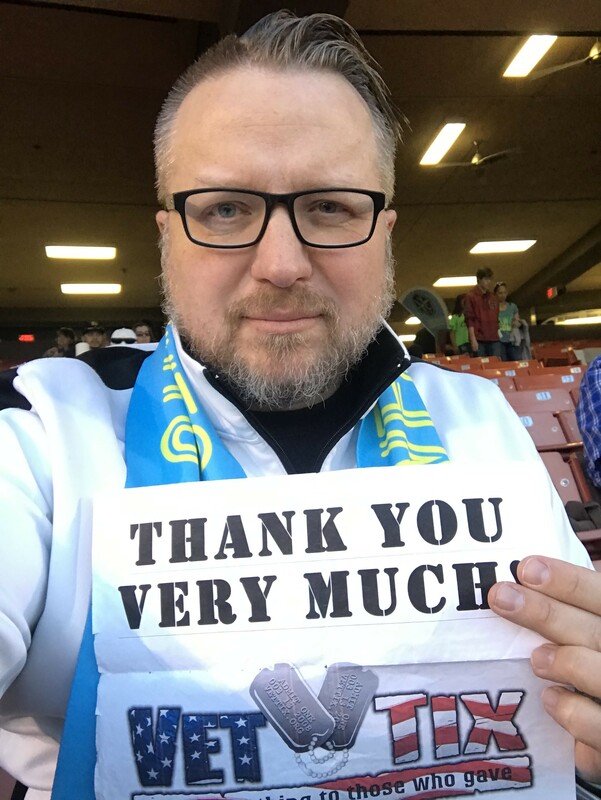 Thanks, VETTIX! What a game! A HUGE Thank You to the ticket donors and Vet Tix for making this happen for my family and I. The Las Vegas Lights and fans were "Lit" the entire night! 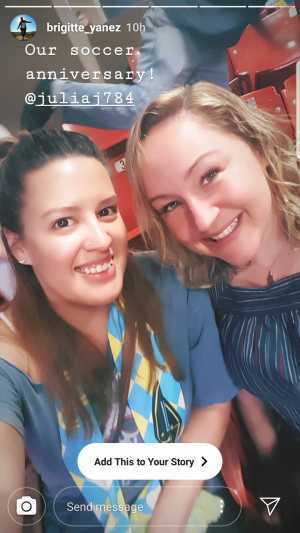 I can't thank you enough for an amazing night at the game! 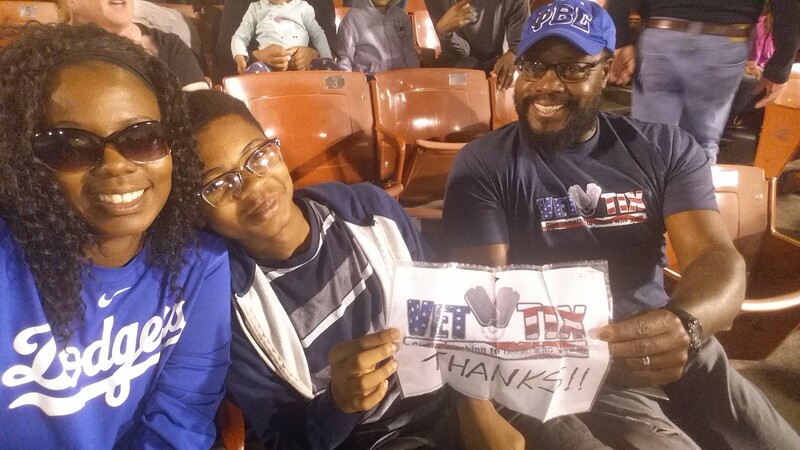 We appreciate VETTIX and all who show support to our country and troops!!!! 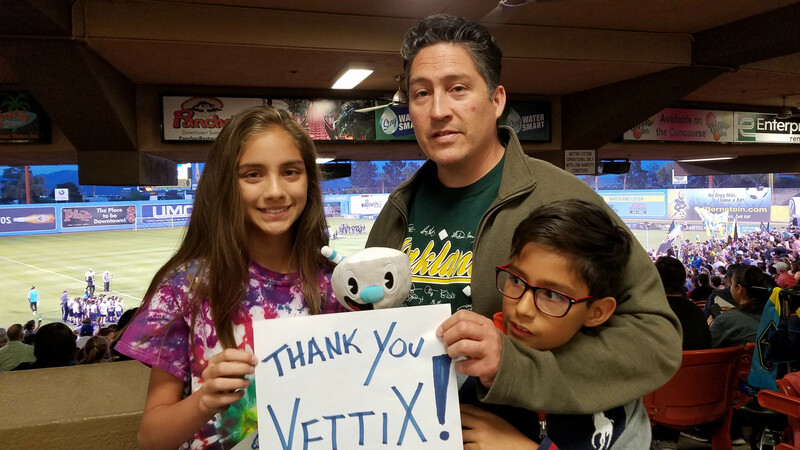 Thank you to Vettix and the ticket donors. 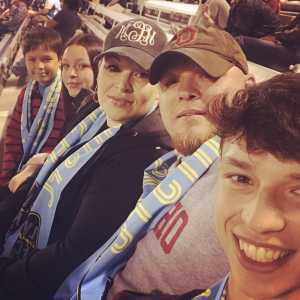 This was the first time being able to see a Lights FC game and it was amazing. Thoroughly enjoyed our 5-0 win, Thanks again for another great time! 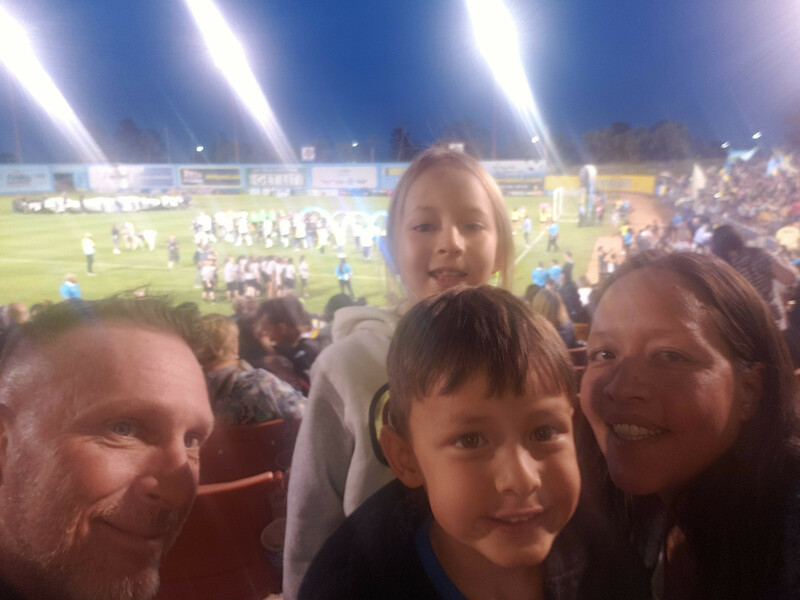 Thank you so much for donating tickets to the Las Vegas FC Lights game. The view was great and the atmosphere was electric. Thank you for your generosity! 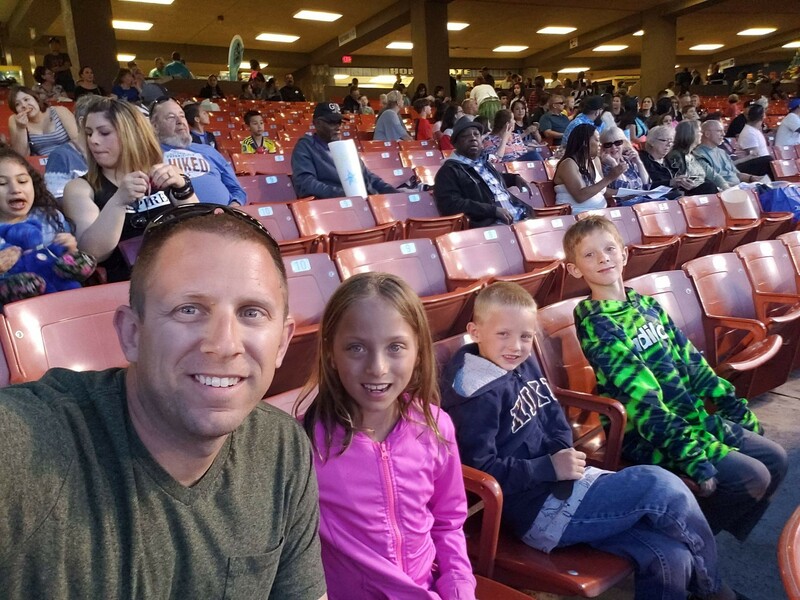 We would like to THANK YOU LV Lights and Vettix to make this night possible! It was a beautiful night and we enjoyed the game and time together.